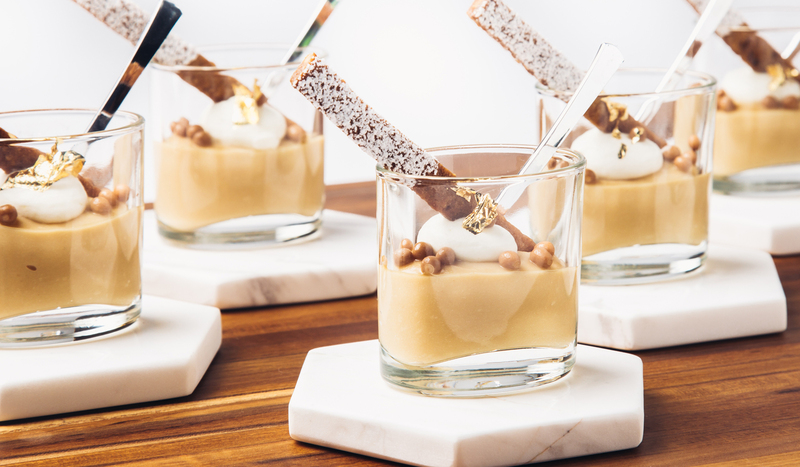 The secret recipe for celebrating the warmth and wonder of the holidays: Wolfgang Puck Catering. 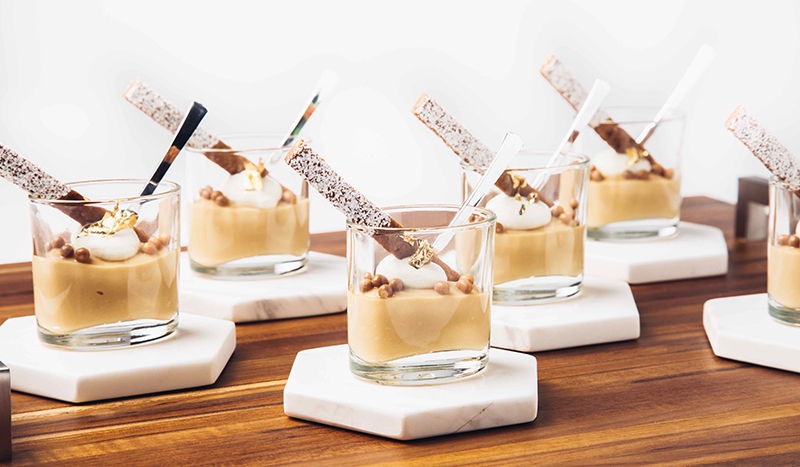 Delivering creative seasonal cuisine and gracious, personalized hospitality, Wolfgang Puck Catering sets the standard for culinary excellence in Los Angeles. 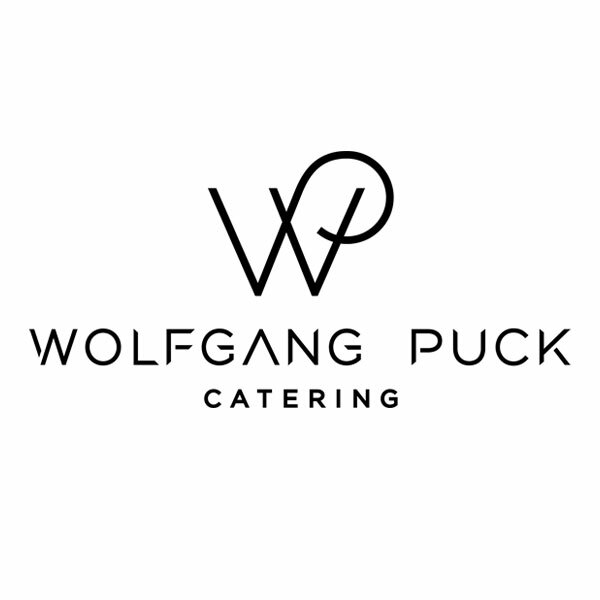 Founded in 1998 by renowned Chef Wolfgang Puck and CEO Carl Schuster, Wolfgang Puck Catering continues to set the standard for culinary excellence, bringing our team’s legendary combination of innovative cuisine and refined service to the world's most renowned corporate, cultural and entertainment clients. Wolfgang Puck has revolutionized the dining landscape with a singular focus: to exceed expectations whenever guests gather for a meal. View photos of catering events by Wolfgang Puck Catering. 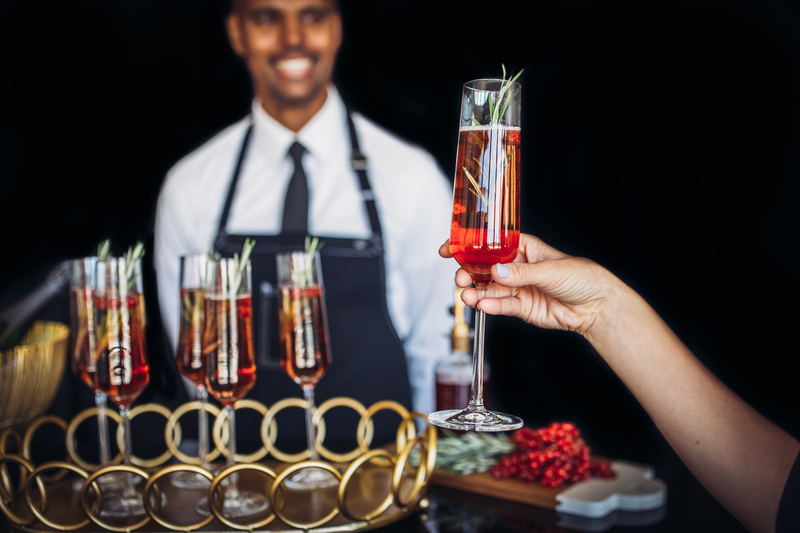 Celebrate your business’s accomplishments with creative flair and make your next holiday celebration memorable with themed and branded food and beverage, hands on activities, and the planning expertise from our top catering experts to make your event seamless and spectacular. 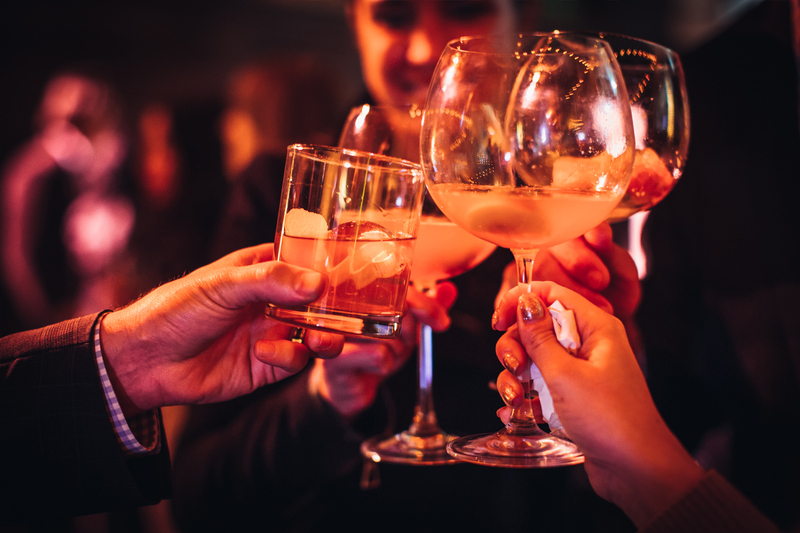 Planning a Holiday Party? 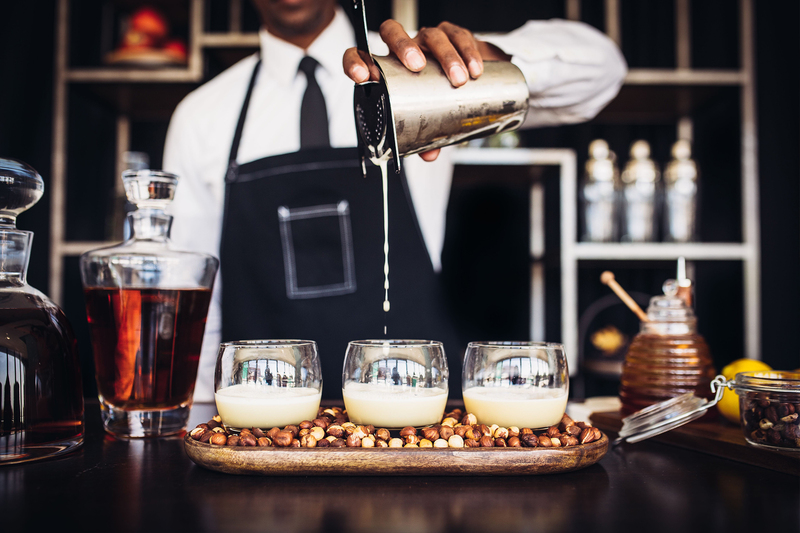 Let our event experts create the perfect celebration that reflects your company’s brand and vision. 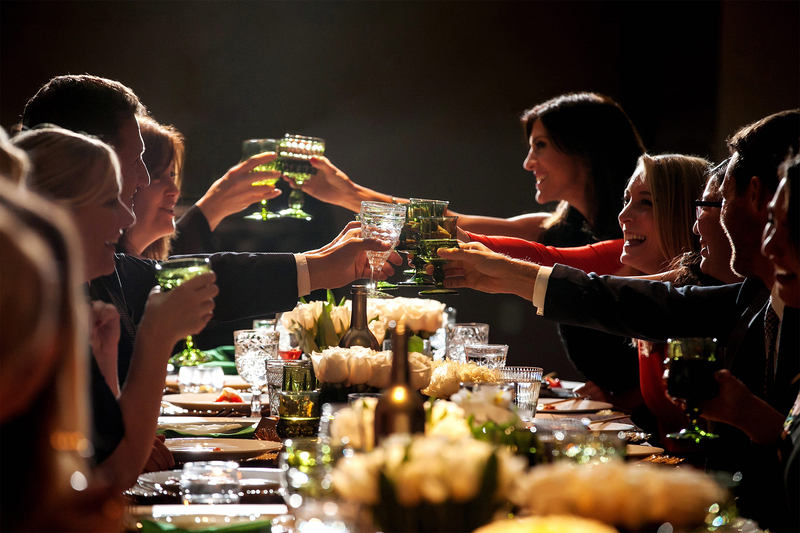 From a small catered dinner party at your office or home, to an extravagant affair at one of Los Angeles’ unique venues, Wolfgang Puck Catering is sure to bring your party to life with innovative cuisine, seasonal craft beverages, and inviting hospitality. 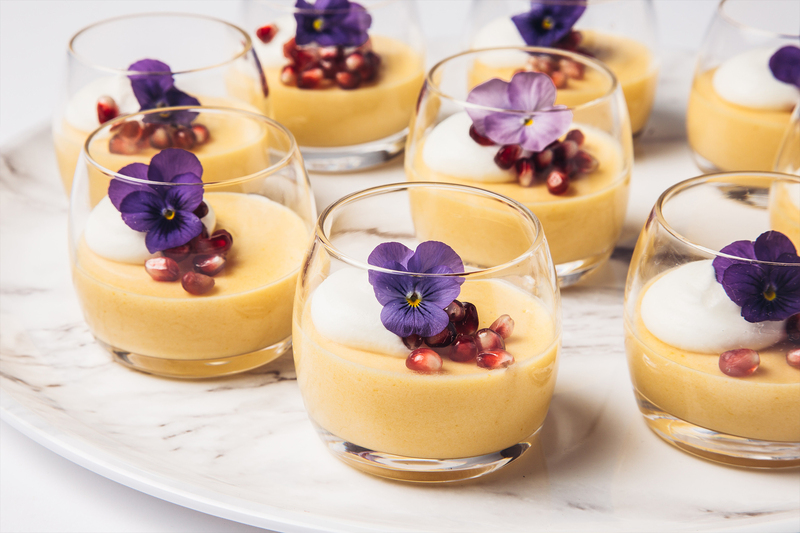 Our Food is Serious Business approach to corporate event catering inspires creativity and cultivates collaboration so you can wow clients, celebrate success, and reward and inspire your team in ways that are unique and memorable. 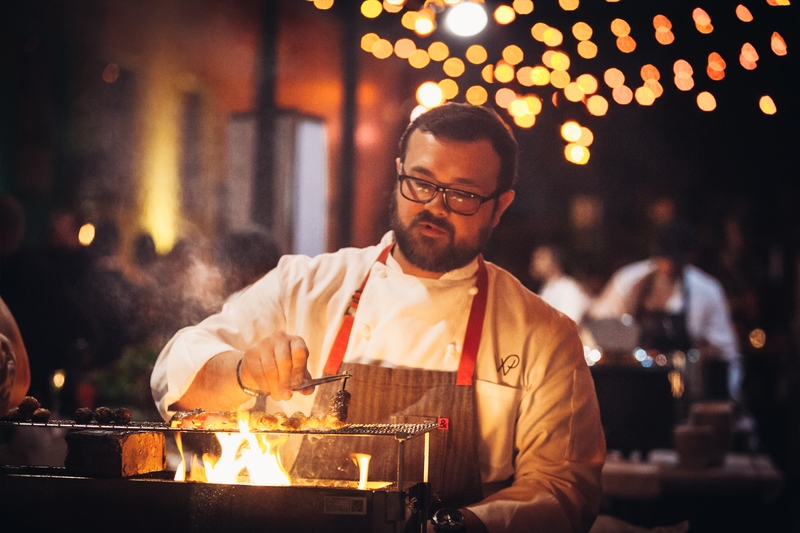 Our expert planners will help you redefine the usual meeting break and delight guests and colleagues with hands-on culinary activities, creative themes designed around your brand, and educational interaction with our world-class chefs. Whether you’re hosting an intimate dinner at home or planning a corporate holiday party at one of LA’s landmark venues, our catering team will bring the innovative menus, attentive service, and holiday cheer that make for truly unforgettable events. 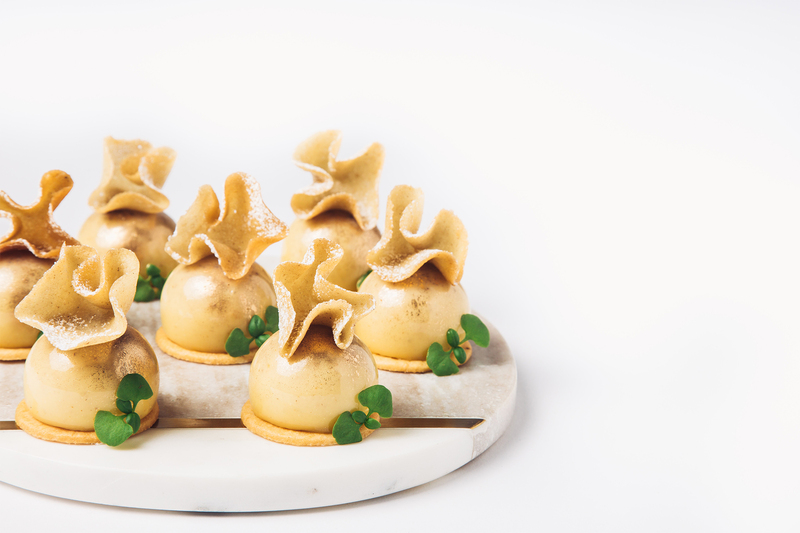 Read what these guests had to say about their experience at Wolfgang Puck Catering Los Angeles. Quality, taste and presentation exceeded expectations. That mac and cheese needs an award. The garlic creamy mash potatoes were out of this world. [They] are amazing at what they do and assisted me in making my event the best we’ve had yet. Reviewed On 02/22/2018 by Chris U. The salesperson we were working with had prompt replies and good suggestions. We liked that they set three food stations with the same food to help with flow and satellite beverage stations in addition to the large bar. They exceeded our expectations, we were very happy with the quality. I chose WPC because I had used them for an event at Target Terrace last year and received rave reviews about the food from guests. When [my] event came up, I immediately thought of WPC especially because it was a high-end event that required high quality food and service. They met or exceeded all expectations. It was SUCH a pleasure working with [our salesperson] from start to finish. Reviewed On 11/05/2017 by S. Rounds. Every single person who attended this event RAVED about how amazing the food was. Especially the pasta dish! We can’t wait to hold this same event next year and we look forward to more amazing food and service!